Hi! 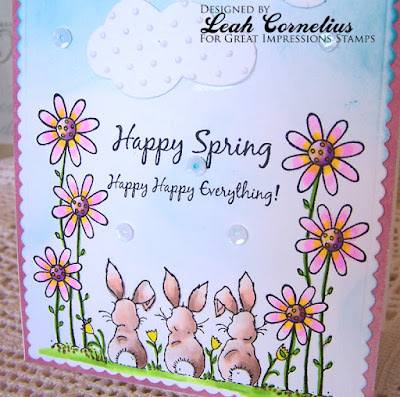 Happy Wednesday :) Leah here with you today I have a fun spring card to share with you. I just love this adorable bunny image! It's called E749 Bunny Backs. I wanted to give them a little scene to be in so I pulled out F358 Growing Tall Flowers and colored them all with Chameleon pens. The sentiment is B246 Happy Everything. I added a few sequins and some die cut and embossed clouds to finish it off. Thanks for joining me today! 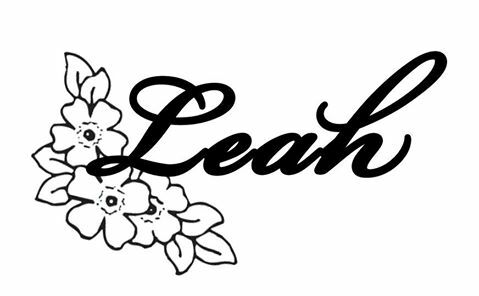 Leah, this is super sweet. 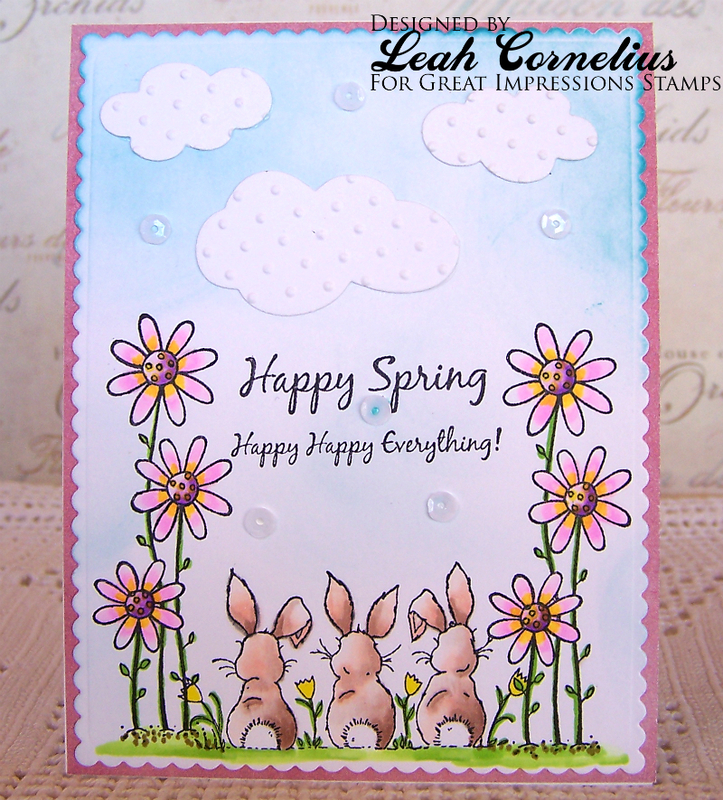 Love all the stamps you used on this.